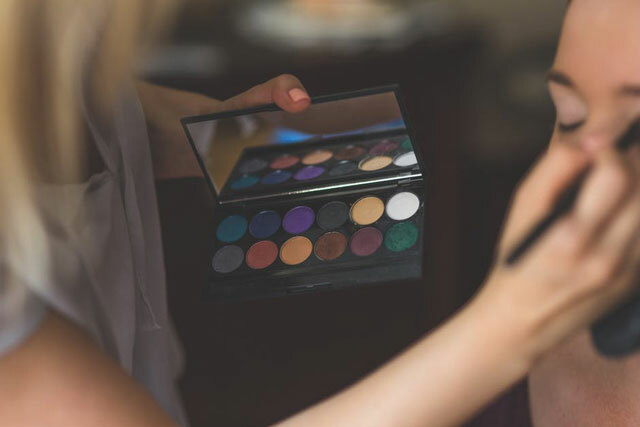 “Make-up is art” and a necessity for women’s daily routine and is time-consuming which in turn makes you feel a bit irritated too. 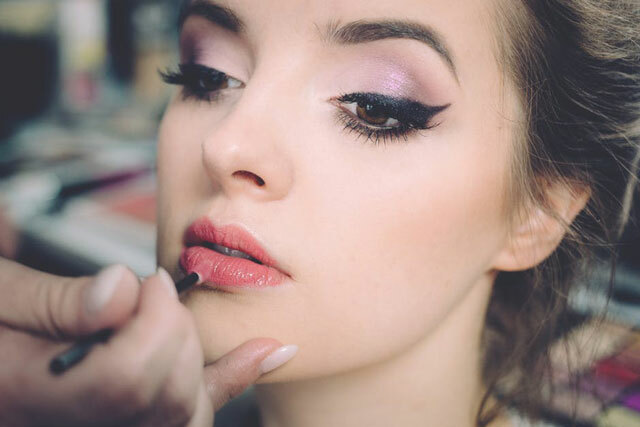 So, to save your time you have to try some tricks and hacks which can help you to look beautiful as well as will save your time. Check out these tips which can help you to save some time but at the same time getting you the look you want. Though mostly we prefer to apply concealer through dots to cover up flaws, however applications having a triangular pattern proved to be more useful. The ideal layout will be the triangle base positioned exactly below the line of your lashes and the tip pointing towards the lower part of your check.This can provide a nice cover up for your flaws (redness, dark circle, puffy eyes) around eyes and make your face appear bright as well as lifted. Take your favorite colored eyeliner pencil & make the tip quite sharp. Now keep it under the fire for almost a second & allow it to cool down for almost 15 seconds. Now apply it. You can see the gel like impact on your eyes instantly. Sometimes accident happens, like smudging of our nail polish before it gets dry. However don’t panic, there is an easy fix for it. Just start to lick that damaged finger & even the damaged surface softly. When you don’t want to go for trimming but you are having the problem of split ends then try the following trick. Just take a section of your hair & twist it together. Then you can see small pieces that are protruding out.All you need to do next is to just trim them to remove the split ends. After using your favorite lipstick, just place your finger in your mouth. Now shut your lips around the finger you have placed & then take it out. It will help you to remove the extra lipstick by putting it on your finger, instead of putting it on your teeth. When you are leading a really busy life & don’t have time to even wash your hair in the morning, then use dry shampoo at night, just before you are going to sleep. It doesn’t matter how much you are moving during your sleep, dry shampoo keeps working on your hair. Next morning when you will get up, it will provide you with enough body as well as volume to your hair. You don’t need to spend money on lash pumping mascaras. Just get some translucent powder & apply it over your lashes in between the coating of mascara. 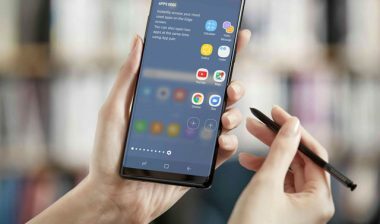 It can give you that volume effect without you having to spend too much money. Toilet seat covers are created with the same kind of thing as blotting papers & it can easily blot your makeup. For removing excess oil from your oily skin this could be an ideal option. 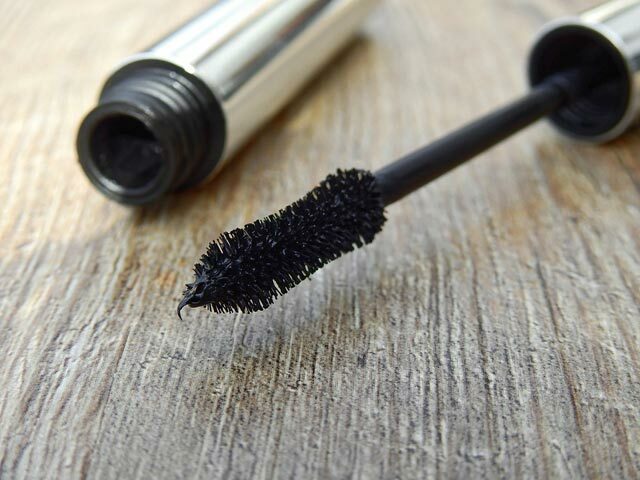 Just because your mascara has dried up, don’t trash it. Just pour little bit of saline solution & see the magic. Saline water makes it watery & you can use it as long as you want to. By stretching your mascara towards your nose (definitely not uphill) you can make an illusion of wider & fuller eyes. It will also make your lashes look chock full. When you simply love the color of your eye shadow & want to make it pop, then first use the white eyeliner around your eyelid & then put the eye shadow. Initial white color supports the shade of your eye shadow to pop. First apply a coat of lipstick, then get a tissue & put it over your lips. Apply some translucent powder to set the color. It will help in making your lipstick last quite long. Girls love to get the elevated effect on their eyes. You don’t need to put any extra effort to achieve this look. Just begin applying your eyeliner as you do for getting cat eyes. After that using a spoon, press its rounded part against your eyelid and the slowly move the spoon towards the edge of your eyelids. This will give you the elevated effect. Sometimes we get confused about where to apply bronze or even blush. However the effortless way to get this look is to use the handle of your makeup brush or your eyeliner pencil. The edge of the brush which is straighter needs to be placed below the cheekbone directly to get the perfect angle. Get a lip liner (make sure it’s has a similar shade just like your lipstick) & create an X over your upper lip. 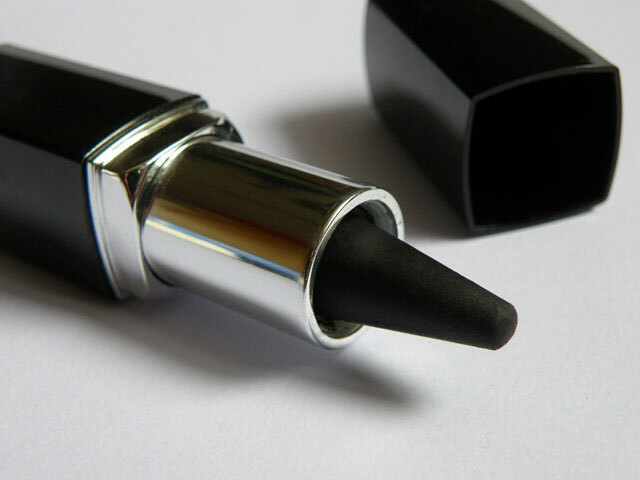 Now use your lipstick by using the X as a lead. It will help you to get the skilled sullen look.